Nine new games added to service. Sony’s game streaming service for the PS4, namely PlayStation Now, just received a brand new subscription model for US customers. The service is now allowing you the ability to sign up for 12 months at $99. In comparison, you can subscribe for one month at $19.99 and for three months at $44.99. In the long term, if streaming PS3 games to your PS4 is what you’re after, then the 12 month subscription offers the best deal at $8.25 per month. 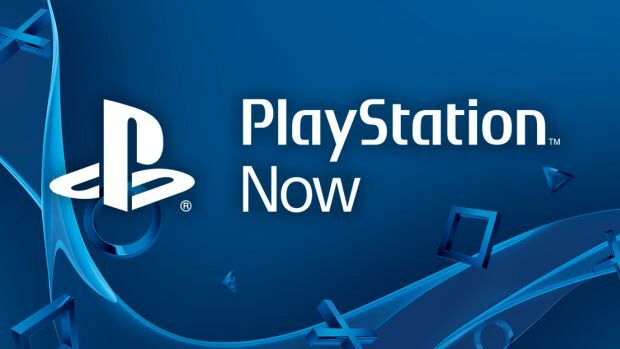 PlayStation Now has also receive nine new games this month, namely Batman: Arkham Asylum, Batman: Arkham Origins, Mortal Kombat, Lego Batman 2: DC Super Heroes, Lego Harry Potter: Year 5-7, Lego Batman: The Videogame, FEAR, Lego Movie Videogame and Lego Harry Potter Year 1-4 and. Not a bad selection of titles courtesy of the folks at Warner Bros. Interactive Entertainment. What are your thoughts on this new subscription model for PlayStation Now? Let us know in the comments below and stay tuned for more updates.